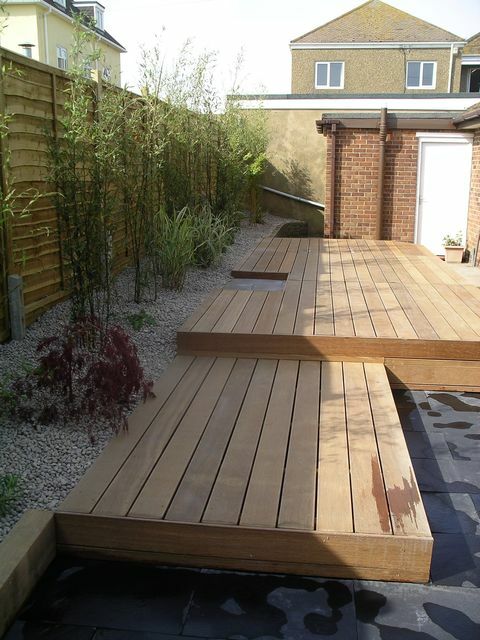 Welcome to Acacia Landscape Ltd.
Acacia Landscape Limited is the landscaping specialist, serving customers throughout Sussex and the South East. 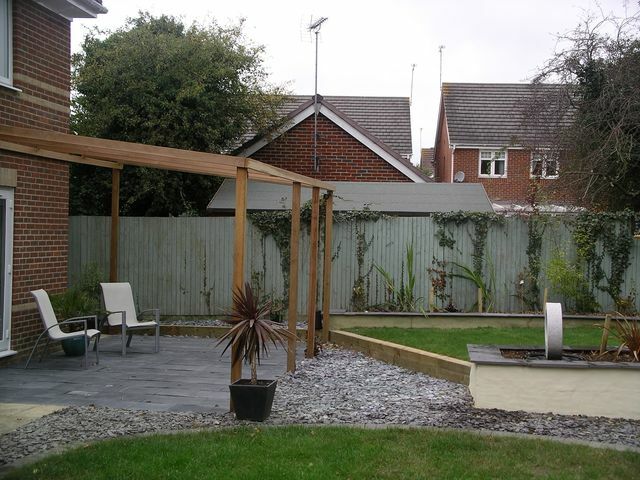 Established since 1992, we have been providing top quality landscaping and maintenance services to both domestic and commercial clients throughout that time, developing a solid reputation in the process. For more information on our full range of services do not hesitate to call us on the numbers on this page or if you prefer use the Contact link at the top of the page. Copyright © 2019 Acacia Landscape Ltd All Rights Reserved.